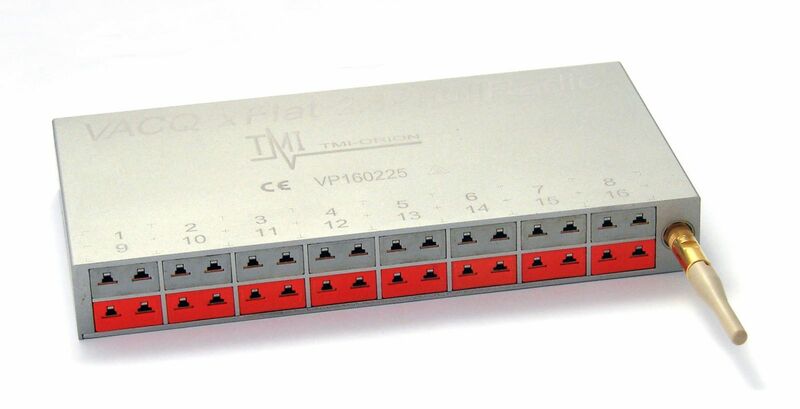 The VACQ xFlat is a flat data logger, designed for flat access kilns. 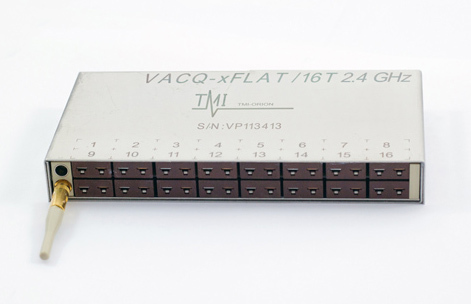 It is equipped with connectors for type T or K thermocouples. 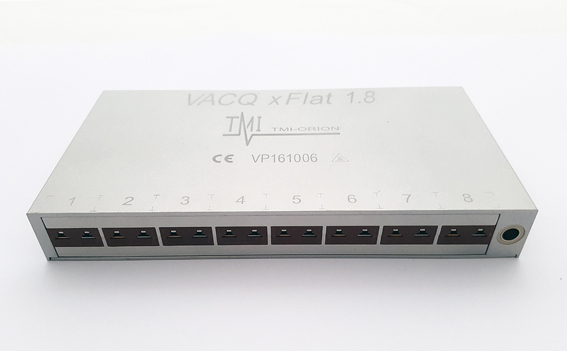 The VACQ xFlat is also available in radio or FullRadio versions. 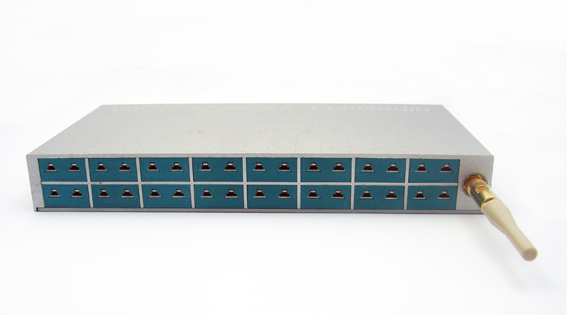 16 universal, K or T miniature thermocouple connectors for type T, J, K, N, B, R, S, E thermocouples. logger is fully autonomous and offers a greater operating range in temperature. The radio version allows real time visualization and/or recording of data. Choose the FullRadio option, for wireless and real time set up and reading of data. 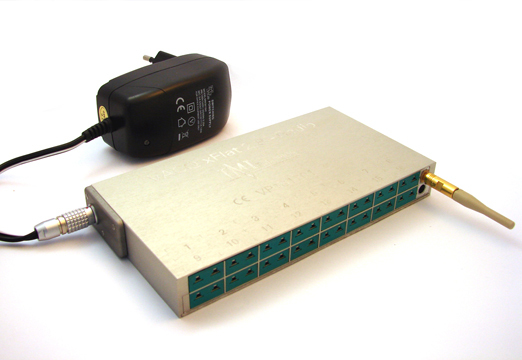 It is then possible to start and stop the data logger while it stays inside the industrial process.